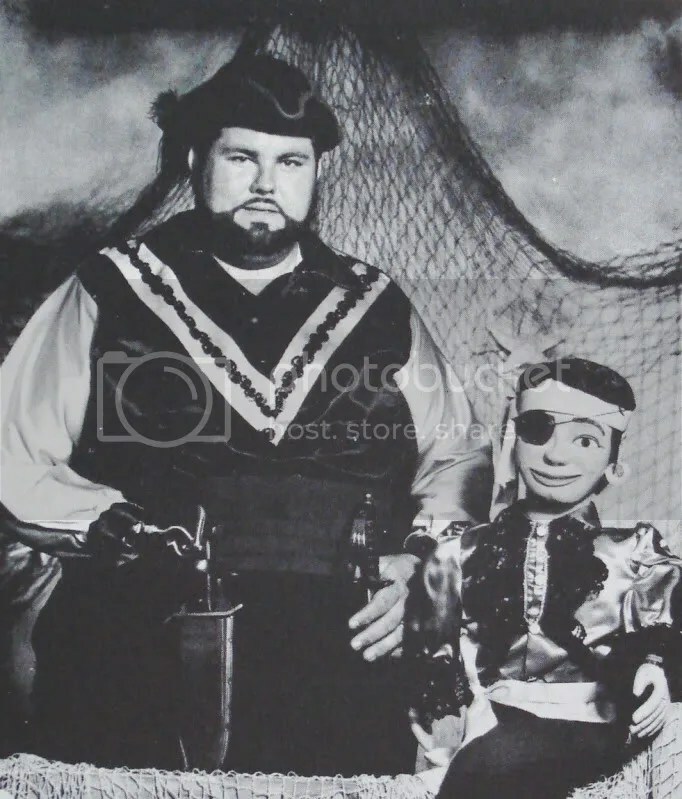 Captain Hook and his crew lure young children to their boat and Shanghai them into accepting Christ with exciting tales involving pirates and dope. 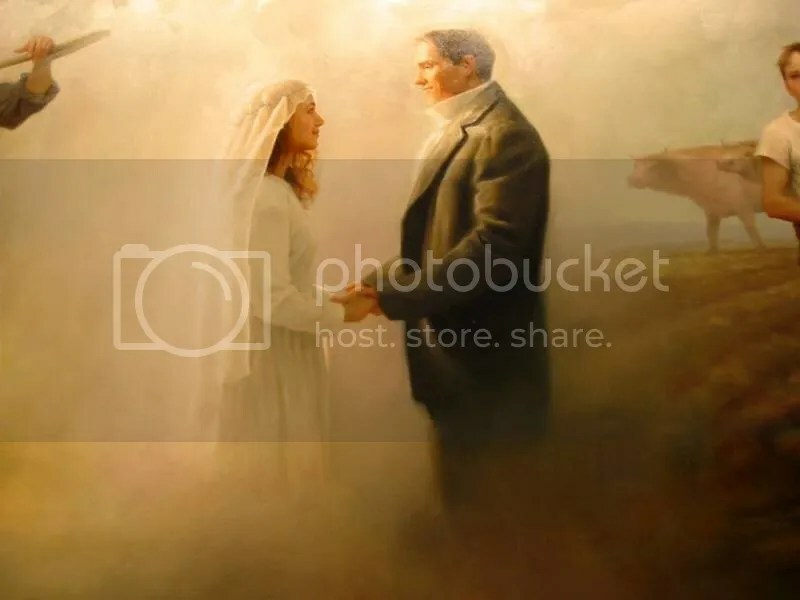 This week’s clips are from an LDS (Mormon) video that explains an odd kind of epistemology: pray to God and He will tell you what you need to know. The bilge is rising. Hear a horrible song sung by a child, some Song-Poems, some mashups, and maybe even the Voice of God Herself. This podcast is dedicated to the Fine Film “The Room,” Orson Welles’d by Tommy Wiseau. 9-You’re Tearing Me Apart, Lisa! Rev. A.A. Allen. 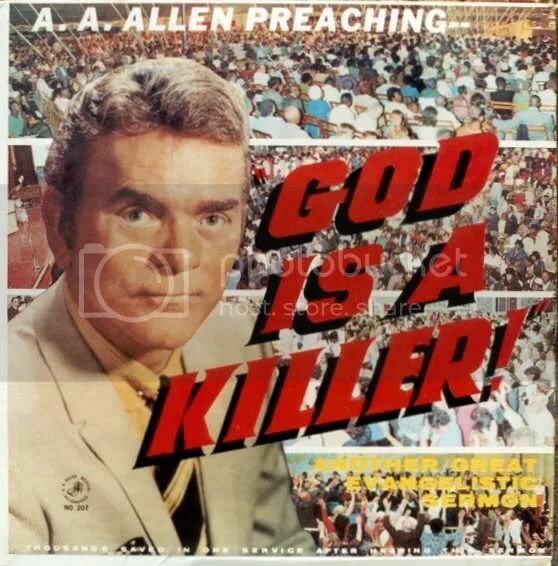 classic tent revival preacher, faith healer and alcoholic, reminds us we can resist sin. Though he couldn’t, as he died of alcohol poisoning with a level of .36. Tony Agpaoa was the man called the “Father of Psychic Surgery”, the practice of curing the infirmed without scalpel or drugs, but faith in God. Many of these so-called healers have been shown to use slight of hand tricks to remove cancerous tumors of pig guts and chicken blood. Agpaoa became a star of sorts when hundreds of suffering people (generally rich tourists) came to him for help at his Bagio City, Philippines office during the 60’s. Although “healing” many people, whenever he or a family member got ill, it has been documented that he had more faith in a U.S. hospital than his own clinic. While in the States in 1967,he was arrested for fraud but jumped bond and went home where he continued his work till his death in 1982 from a stroke. On this album, we hear the Reverend himself explain in his own soothing voice how we can heal our body and spirit through self-awareness and oneness with the Universal Mind.